Stephen Collins is an American actor, writer, director, and musician best known for his role as Rev. 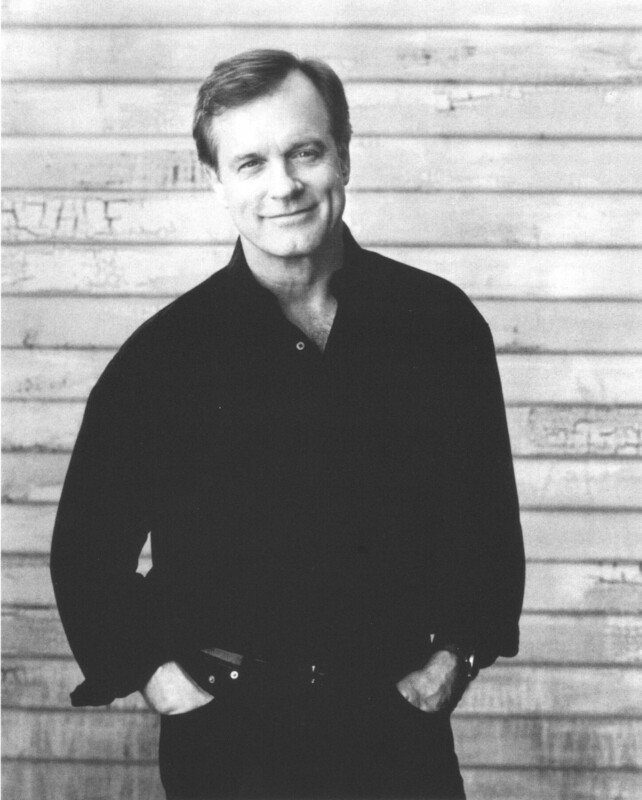 Eric Camden in television’s all-time longest-running family drama, 7th Heaven. Stephen was born in Des Moines, Iowa, but grew up in Hastings-on-Hudson, New York, where he started his first rock ‘n roll band (playing bass guitar), became a lifetime, long-suffering fan of the New York Mets, and began a love affair with theater that led him from Amherst College to Broadway. Stephen has been blessed to appear alongside a virtual Who’s Who of talented and award-winning actors and actresses over the past four and a half decades and has worked closely with some of the most distinguished writers and directors in Hollywood. Stephen has been a passionate advocate for the arts, joining other celebrities on Capitol Hill to protect federal and state funding for the arts, and he continues to actively promote and support various charitable, artistic, and educational endeavors.